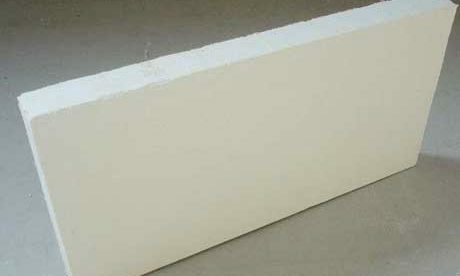 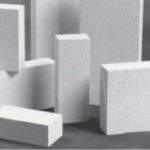 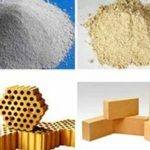 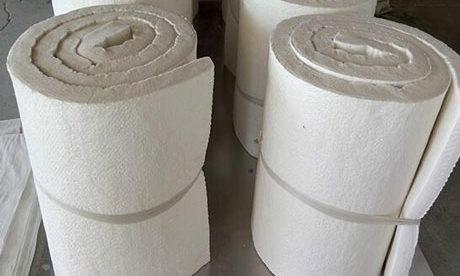 Ceramic Fiber Insulation Board is a kind of excellent refractory insulation materials with high strength and high temperature resistance for all kinds of furnaces or kilns application. 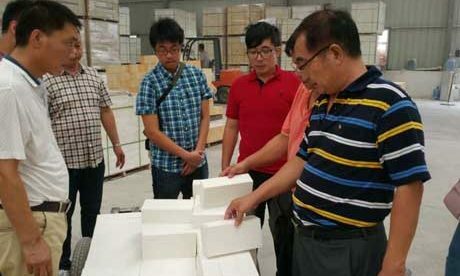 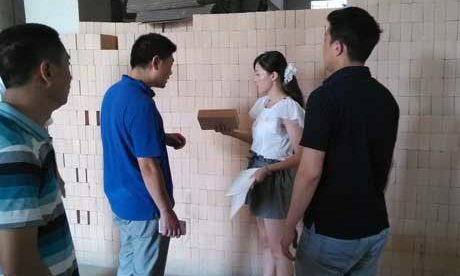 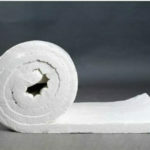 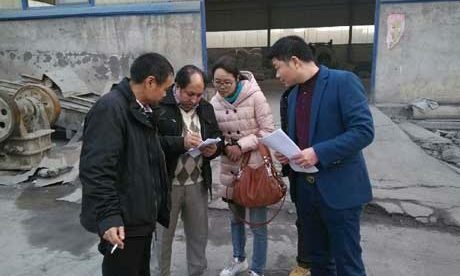 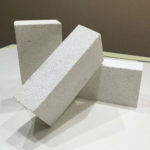 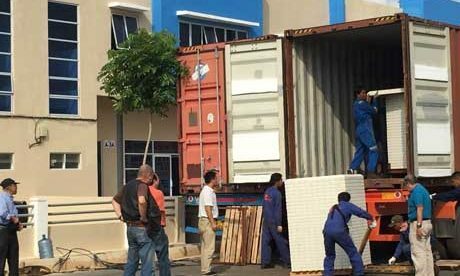 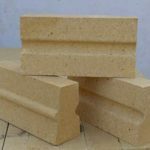 Various cheap and quality Ceramic Fiber Insulation Board for sale in Rongsheng factory, a professional refractory bricks and materials manufacturer that has been insisting on producing all kinds of kiln refractory materials for more than 20 years. 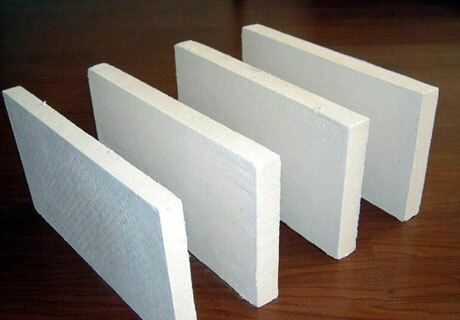 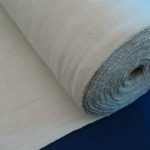 Ceramic Fiber Insulation Board, a kind of aluminium silicate fire-resisting board, is manufactured through vacuum forming with quality aluminum silicate wool as the raw material after removing slag and impurity by washing, adding high temperature resistance binder, forcing, mould forming, dewatering and solidifying elaborate processing. 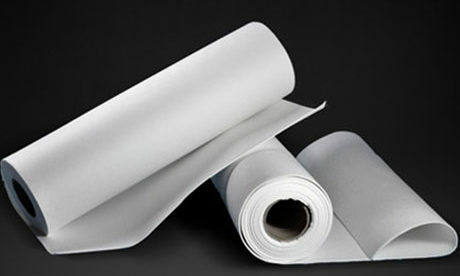 Iron and steel industry: expansion gap, backing lining insulation, heat resisting sheet and casting mould insulation. 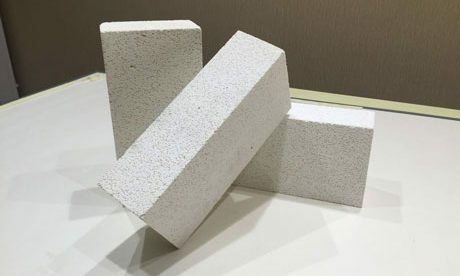 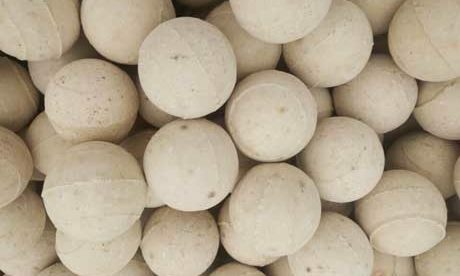 Ceramic industry: insulation and fire-resisting materials for hot-face lining of light weight kiln car structure, furnace and each kiln temperature area. 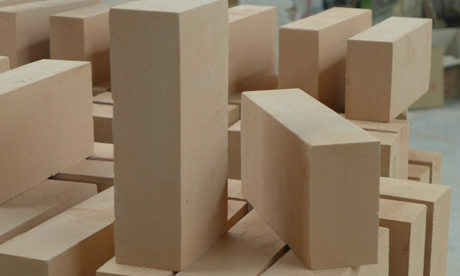 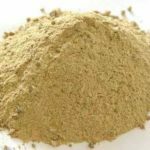 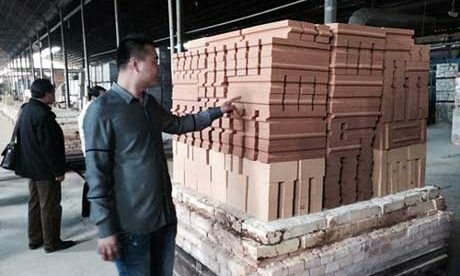 Architectural material industry: heat insulation for rotary cement kiln. 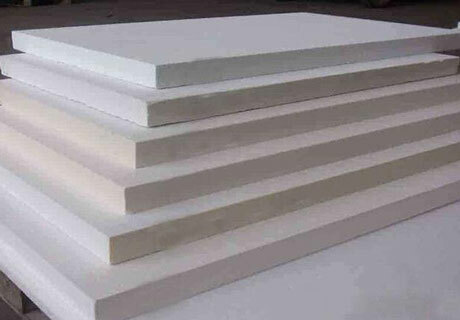 If you are looking for Ceramic Fiber Insulation Board for sale, please contact us for free quote! 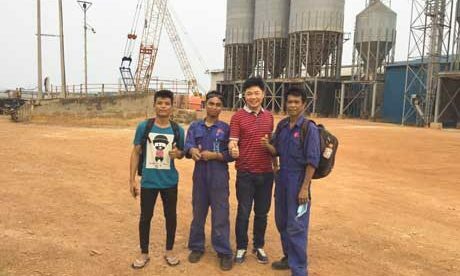 We will always glad to reply you at the first time as we receiving your enquiry.